Eurosport has snagged pan-European rights to top-level athletics in Europe. 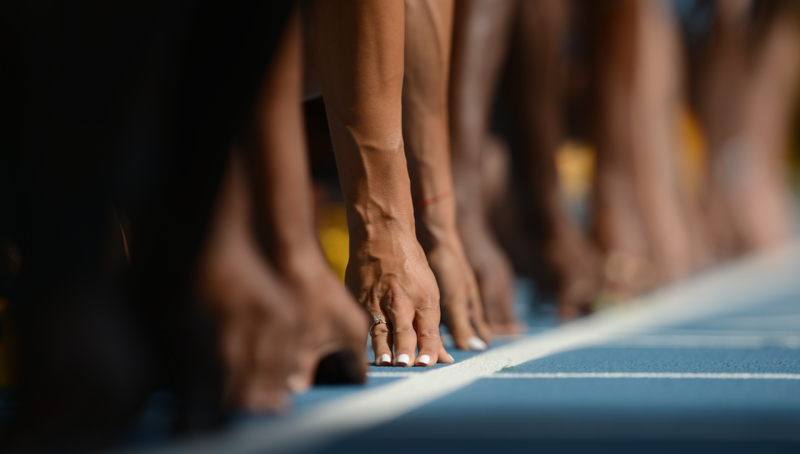 The Discovery Communications-owned sports channel has inked a deal with the European Broadcasting Union for the premium events organised by European Athletics. The agreement runs for four years until 2019 and gives Eurosport rights to events including the 2016 European Athletics Championships in Amsterdam. It also get the 2017 and 2019 European Athletics Indoor Championships, and the 2017, 2018 and 2019 European Athletics Team Championships. The athletics agreement comes after Eurosport and Discovery netted multiplatform rights to the Olympics. “Eurosport has firmly established itself as the destination of choice for fans of Olympic sports on a year-round basis,” said Eurosport CEO Peter Hutton.